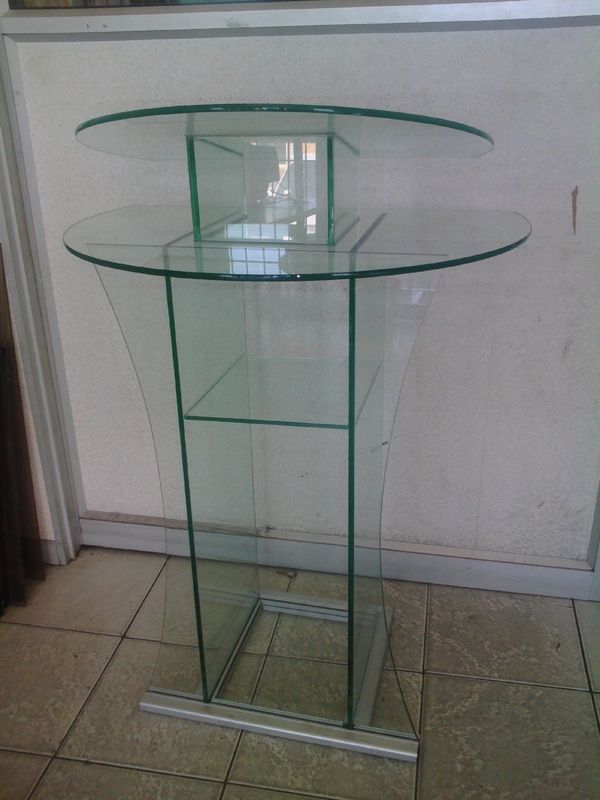 Taluglass manufactures glass church podiums, church pulpits, lecterns with high quailty glass. Our pulpits are very strong and beautiful. Glass pulpits can be manufactured in a variety of colours clear, black, white, blue and many more. Our pulpits can also accomdate church or organisation logo and emblem. The logo can be sandblasted on glass or with a sticker.